Since 2005, we’ve been offering the internationally-recognized permaculture curriculum, preparing students to put their new design skills to work immediately. Join instructors Steve Gabriel, Michael Burns, Karryn Olson Ramanujan and Rafter Sass Ferguson at this year’s class and immerse yourself in a discipline that is catching on across the globe as a practical, yet revolutionary way to create an abundant and sustainable life. 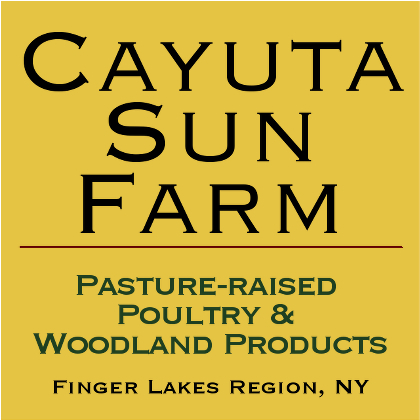 Enjoy learning at our off-grid permaculture site on a woodland farm in the beautiful Finger Lakes region of New York. We begin reviewing work trade applications for reduced tuition reviewed this week! Fellowships offered for activist, organizers, and educators in collaboration with the Permaculture Institute of the North East. Save $200 by signing up before May 1.